Offering the highest standards of technical expertise and customer care. 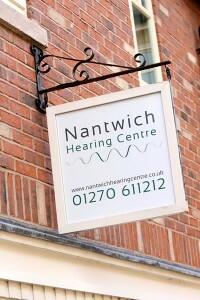 Nantwich Hearing Centre is a family run business offering the highest standards of technical expertise and customer care. We fully understand how vitally important our sense of hearing is and how, even a relatively minor hearing loss, can impact upon our work, social and family lives. As we are completely independent we are able to offer the very latest hearing technology to ensure that your hearing is the best it can be. We use a range of specialist testing and fitting procedures not commonly used by the major national companies. We understand the individuality of hearing loss and take the time and care required to complete a thorough hearing assessment and to understand your specific needs. We are an accredited centre for clinical ear care and ear wax removal. Please see our separate page on microsuction wax removal for further information. We also offer a range of custom-made hearing protection for musicians, motorsport & firearms enthusiasts and custom made earmoulds for swimming, sleeping and MP3 players. We pride ourselves on our patient-centered approach and providing the highest standards of care from your initial assessment through to fitting and aftercare. We are the only facility in Nantwich with a qualified Audiologist in situ 5 days per week and therefore we are able to offer after-care appointments to suit you. We will arrange appointments during the evenings or at weekends if necessary and we are happy to visit you at home should you need us to. 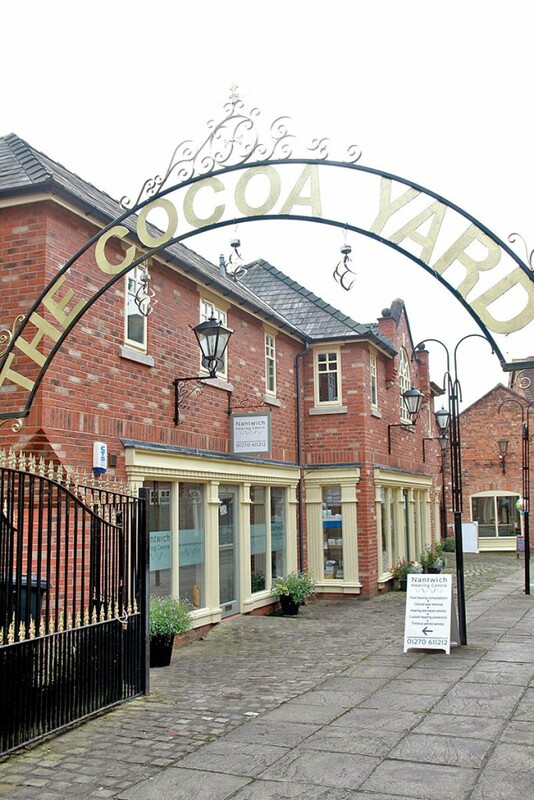 We are located in the pretty Cocoa Yard in the centre of historic Nantwich, Cheshire. With its beautiful buildings, numerous coffee shops, cafes and wonderful range of independent shops and boutiques, Nantwich offers plenty to see and do either before or after your visit. There is plenty of convenient parking located nearby.